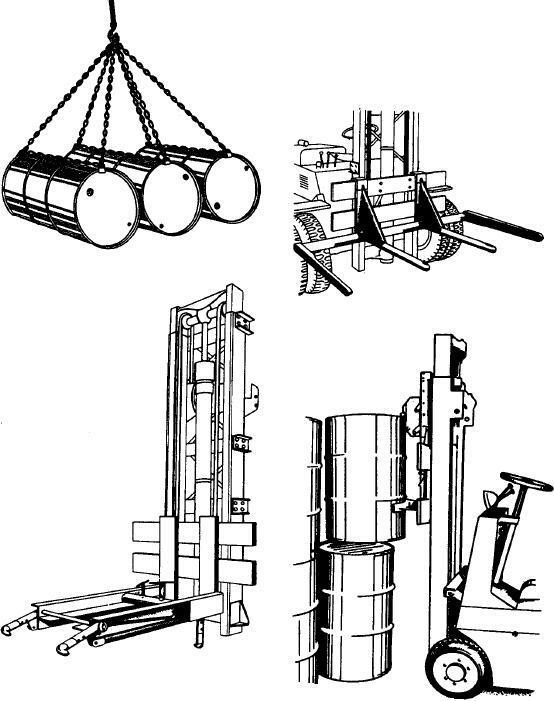 Figure 7-17.--Drum handling equipment: (View A) Sling; (View B) Cradle attachment; (View C) Horizontal carry attachment; (View D) Vertical carry attachment. Figure 7-15.--Best way to load a pallet. (View D) Vertical carry attachment.